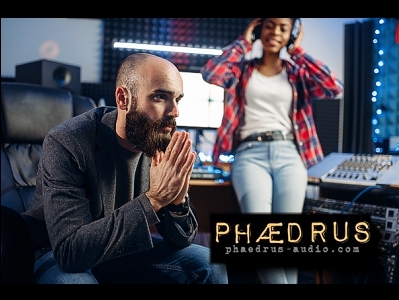 The new PHÆDRUS AUDIO PHUSION is a 2RU, mains-powered unit. It is a recreation of two entire channel strips, derived from famous circuits in the classic mixers of the 1950s and the 1960s. This page is a guided tour of the PHUSION, its features and its controls. Mouse over the various controls, read the different descriptions and follow the links.